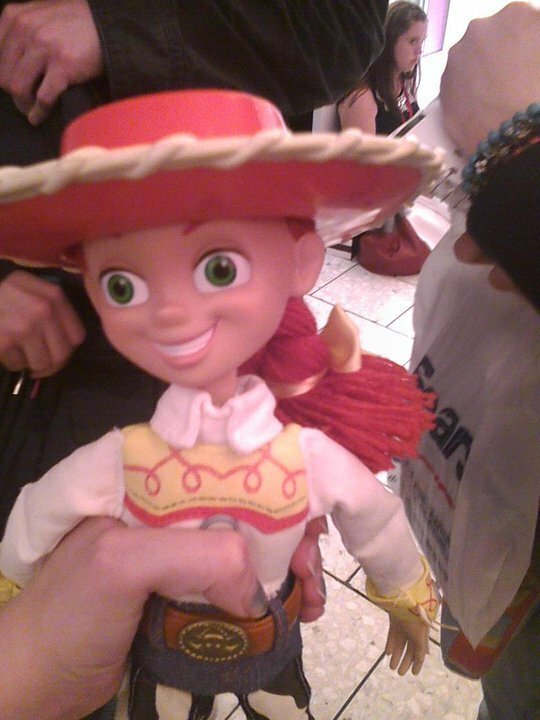 My Sekunde Jessie doll!. She has a string too and can talk. Du can buy this at your local Disney Store.. HD Wallpaper and background images in the Jessie (Toy Story) club tagged: toy story 3 jessie toy story 2 pixar jessie the yodeling cowgirl.